Mr. Robert Edwards featured in Vimeo video interviewed for HHMI/LBS Corp.
Dr. Janae Baptiste featured in UMBC News. 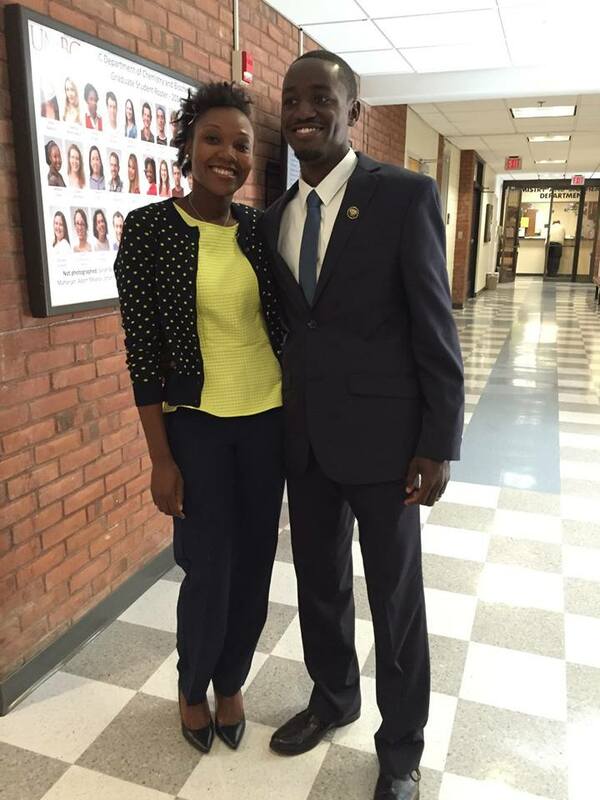 Alexis Waller and Dr. Pengfei Ding featured in UMBC News. 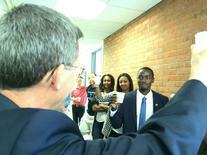 Dr. Summers' interview with NIH-NIGMS. 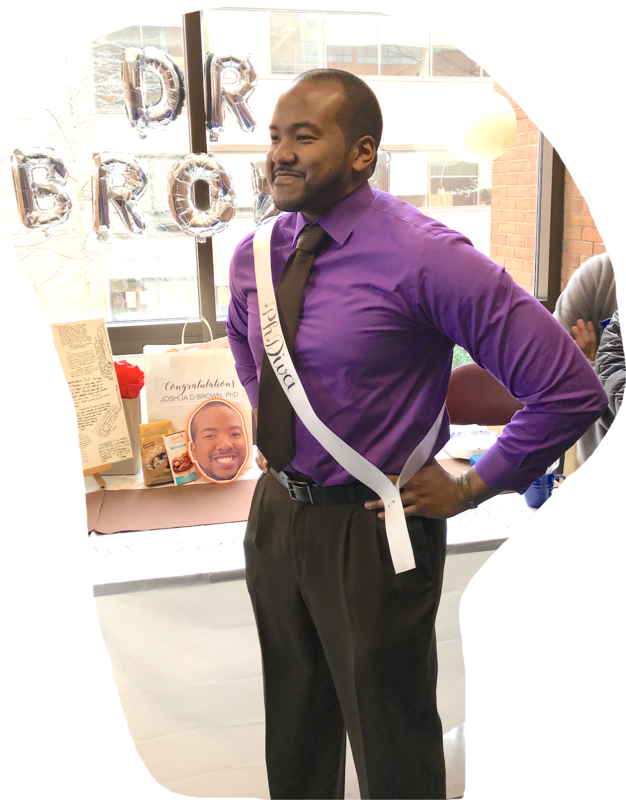 Congratulations to Dr. Joshua Brown! 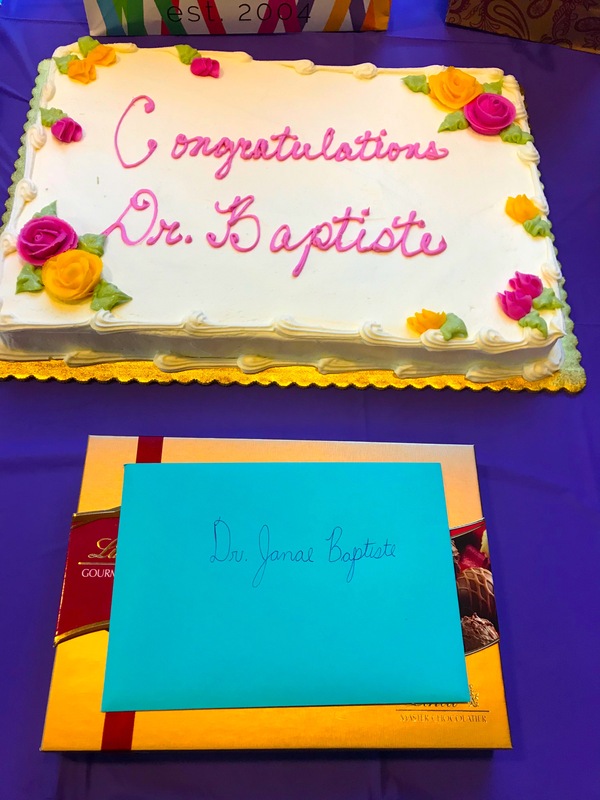 Congratulations to Dr. Janae Baptiste ! Dr. Fatma Zehra Yildiz's interview at Harvard. 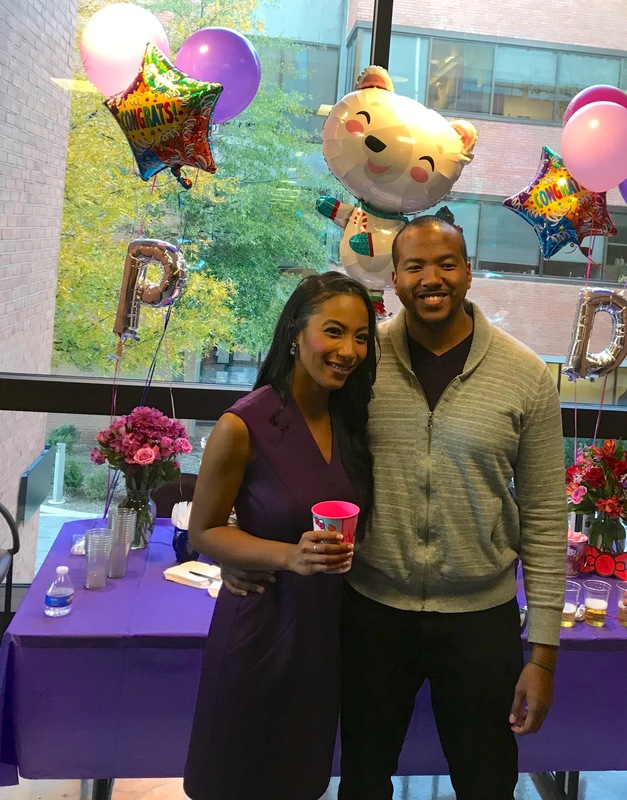 Congratulations to Dr. Lola Brown! She will be the new Assistant Dean for Research at Weill Cornell Medicine. She will work to bolster research funding and support the development and implementation of relevant research strategies. Additionally, she will foster research-related communication and collaboration across Weill Cornell with the overall goal of enhancing their research profile. 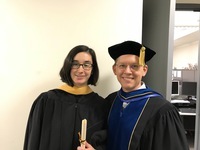 Congratulations to Dr. Christy Gaines ! 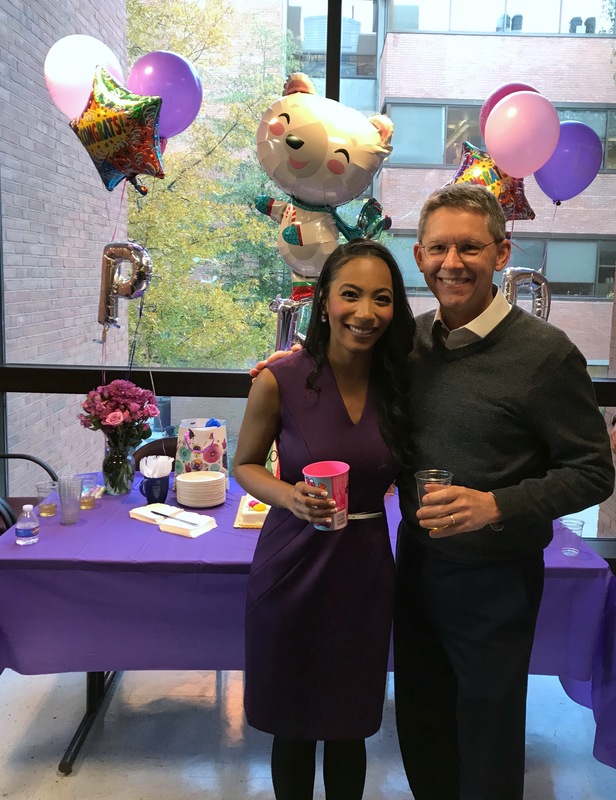 Congratulations to Dr. Dana Lawrence ! She's been promoted to the Chair of the Department of Chemistry and Physics at Hood College. 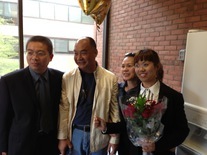 Congratulations to Dr. Xiao Heng !!! 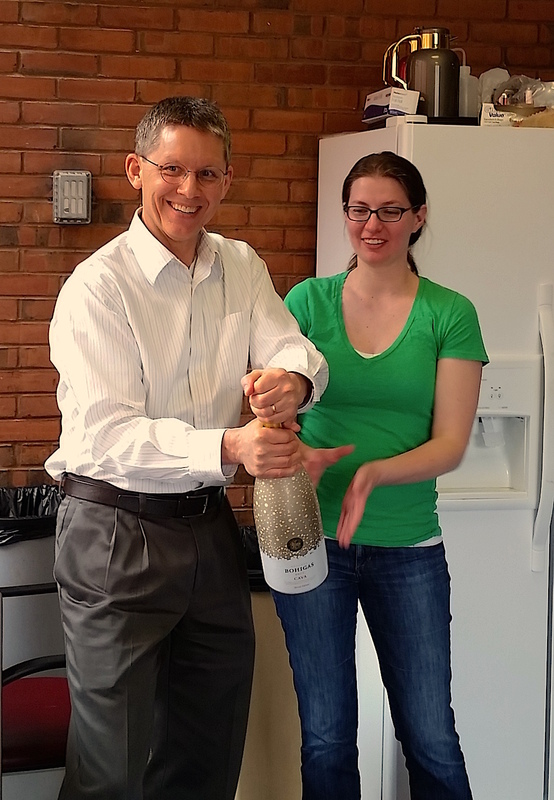 Just received her first independent NIH R01 Award!!! UMBC News recapes recent articles featuring Pres. 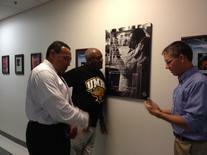 Hrabowski and Dr. Summers on inclusive excellence! Heather Frank accepted into Ph.D program at Harvard University! 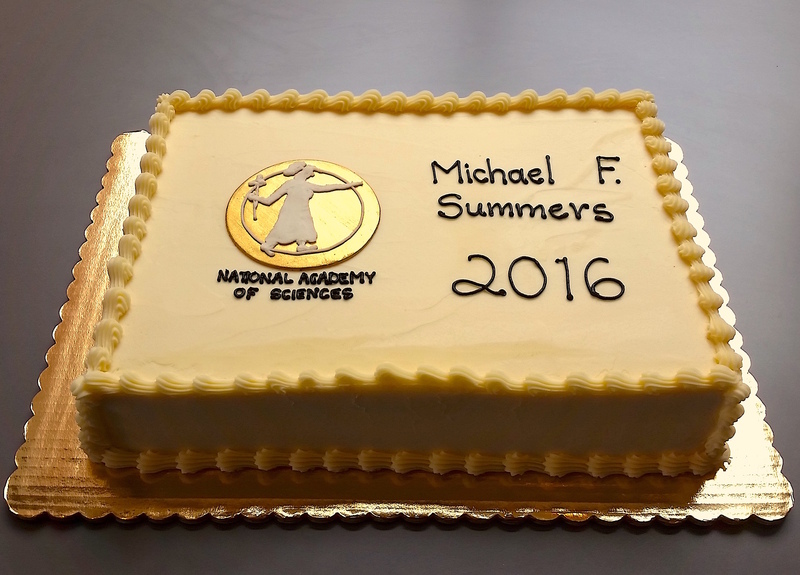 Dr. Summers gets inducted into the National Academy of Science. Dr. Summers voted the Best academic in BEST of Baltimore by The Baltimore Sun! 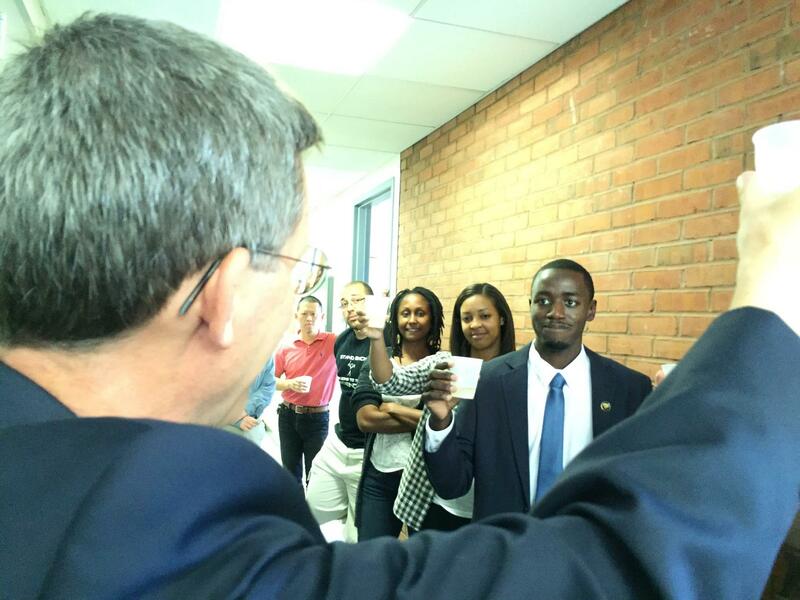 Janae Baptiste awarded T32 Chemistry-Biology Interface program fellowship! • Is science only for the rich? 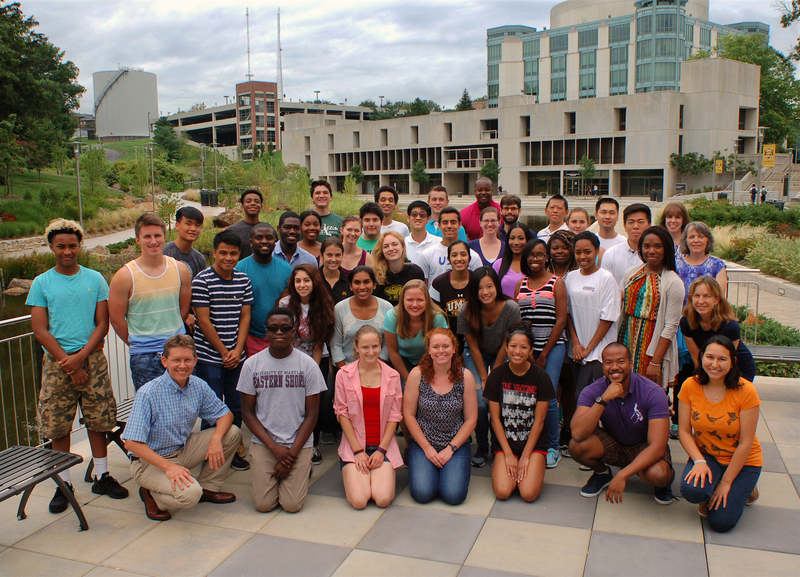 Undergraduate and High School SBTP Students in the Summers Lab, 2016. What a great group of students! Dr. Sarah Keanes has accepted a faculty position at Michigan! 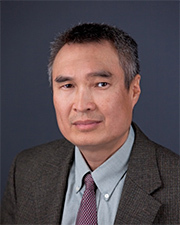 Dr. De Guzman has been promoted to full professor at the University of Kansas! 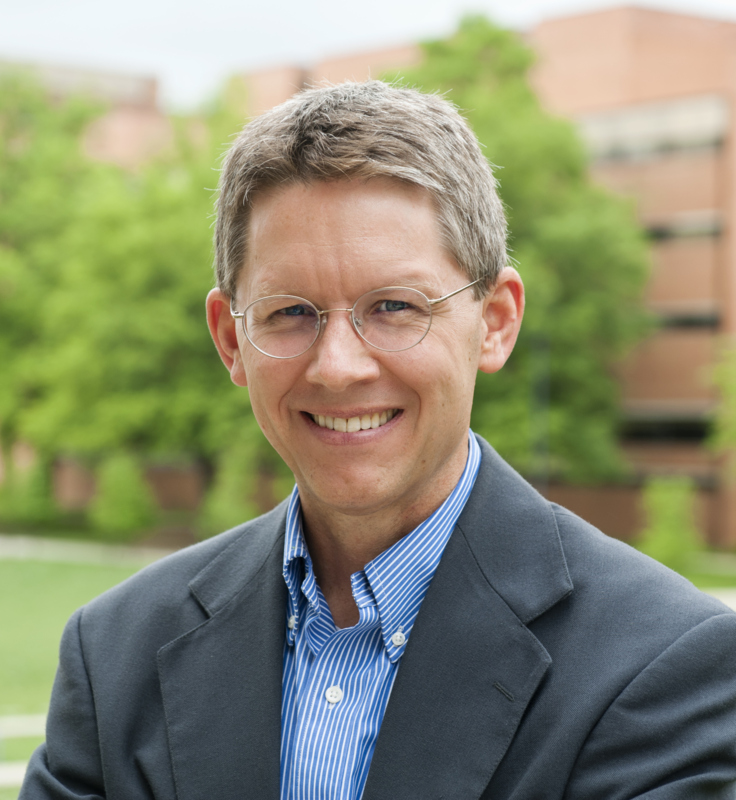 Congratulations to Dr. Michael Summers on being elected into the National Academy of Science !!! Dr. Peter Mercredi's paper "Structural and Molecular Determinants of Membrane Binding by the HIV-1 Matrix Protein" has been published -- it is a beautiful work that changes the way we think about how HIV assembles in infected cells! Dr. Sarah Keane's paper "Structure of the HIV-1 RNA Packaging Signal" has been accepted by Science magazine! 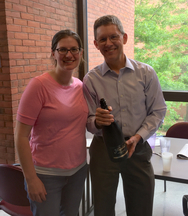 Dr. VICTORIA D'SOUZA has been tenured at Harvard University! 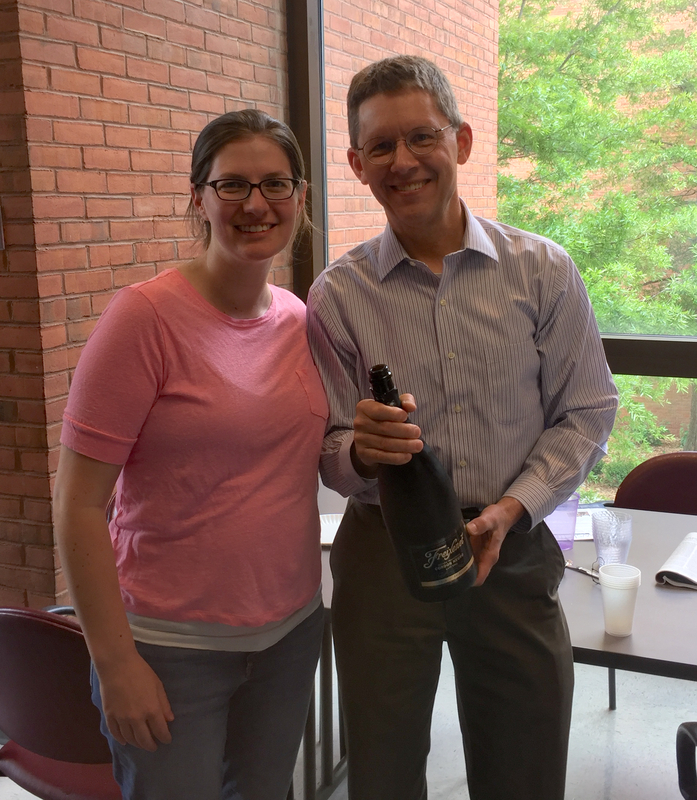 Dr. Gaya got tenure again after moving to Wash U! Dr. Gaya Amarasinghe's research about Ebola has been highlighted on Nature. Dr. Jamil Saad was promoted to Associate Professor with Tenure at Univerity of Alabama at Birmingham. 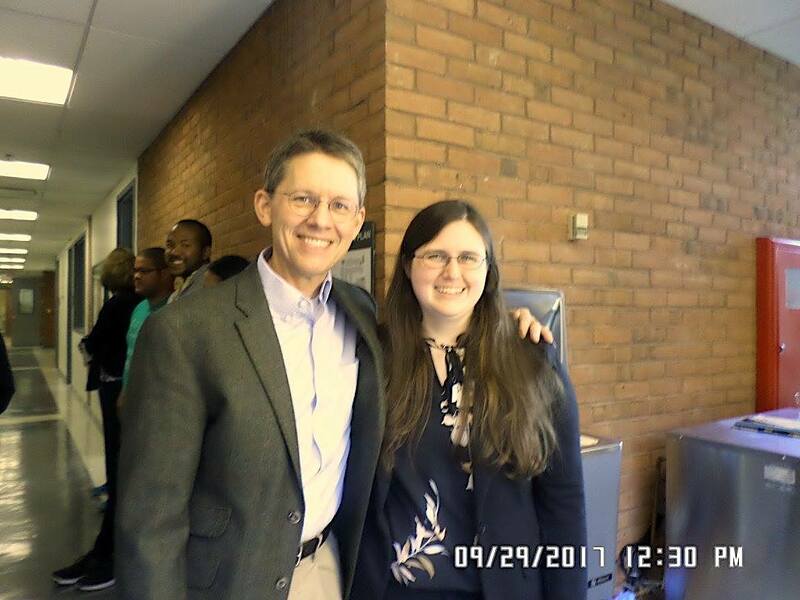 Dr. Summers gave a webinar on "How to integrate mentoring into your research program" on ASM-LINK Mentoring Mondays. Dr. Summers "interviewed by Science and Social Justice"
HHMI News "Three Universities Unite to Replicate and Spread Successful STEM Program"
Dr. Summers featured in ScienceInsider paper "HHMI Hopes to Replicate Program to Produce More Minority Science PhDs"
Justine Johnson Wins Regents Award! Dr. Blanton Tolbert gets amfAR grant for his HIV/AIDS work! 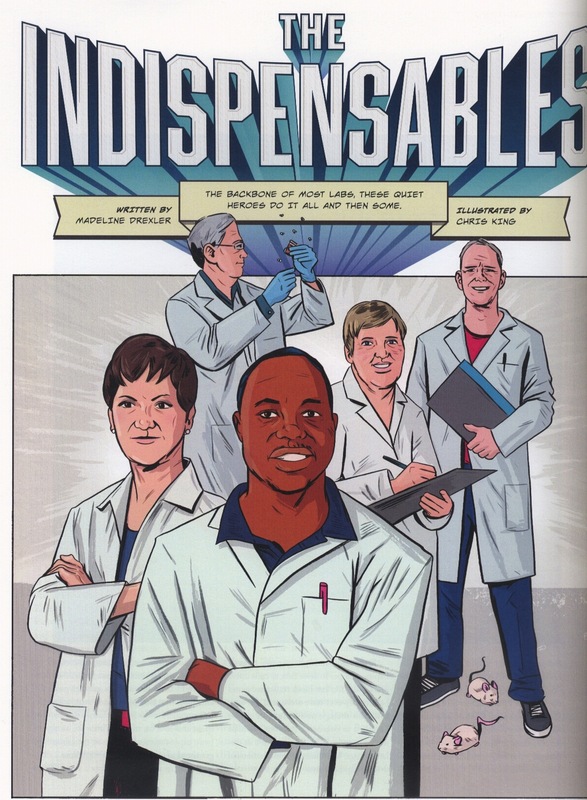 Dr. Summers is featured in New York Times "Ideas for Improving Science Education"
Isaac Kinde selected as one of the "2013's 10 People to Watch Under 30 in Baltimore"
Dr. Xiao Heng accepted faculty position at University of Missouri. Robert Edwards speaks at HHMI Food for Thought event. Dr. Hrabowski and Dr. Summers talks on iBioMagazine about "Increasing Underrepresented Minorities in Science Research"
Isaac Kinde is named one of the Forbes' "30 Under 30: The Rising Stars Transforming Science And Health"
Dr. Summers speaks at Freeman Hrabowski 20th anniversary gala! 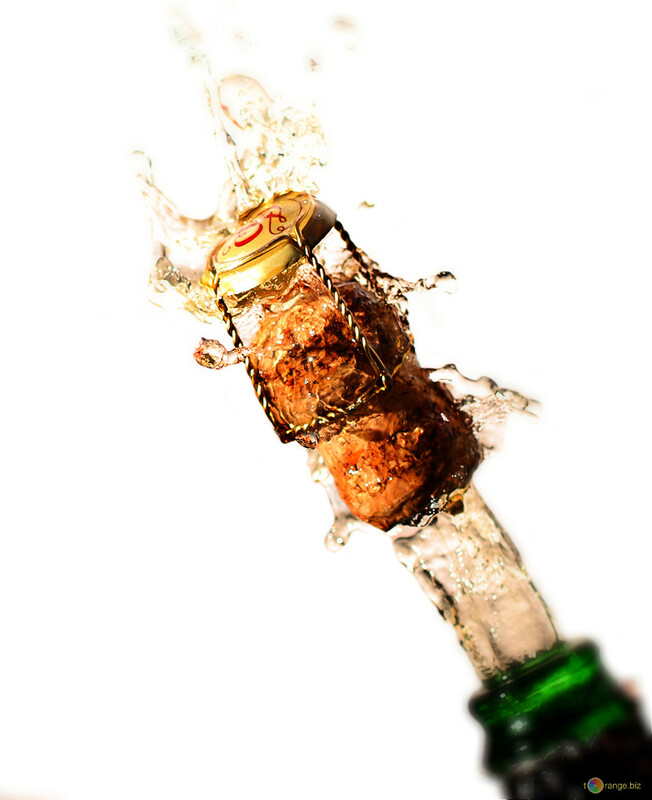 Dr. Anwesha Dey has accept the position as scientist at Genentech! 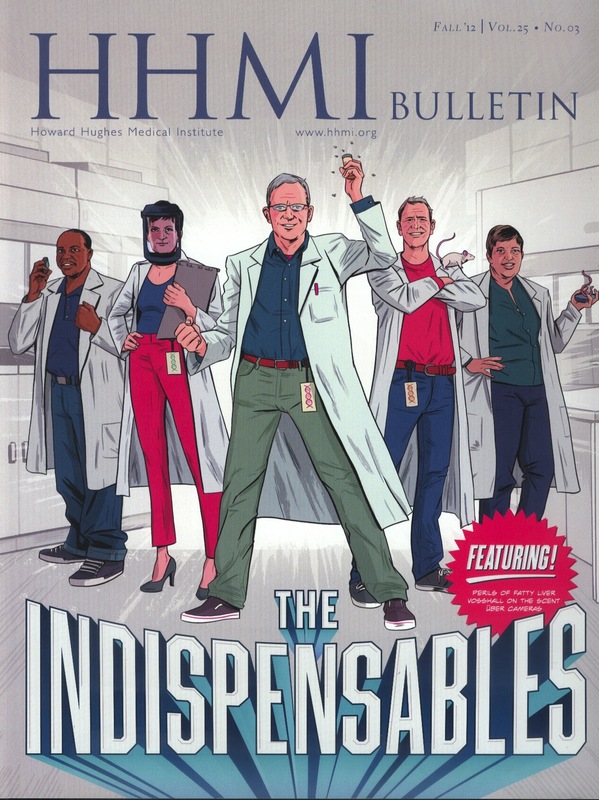 Mr. Robert Edwards recognized in HHMI bulletin! Dr. Sara Keanes joins the lab! Dr. Blanton Tolbert has moved to the Department of Chemistry at Case Western Reserve University as Assistant Professor! Dr. Chun Tang gets one of 28 HHMI Early Career Awards! Dr. Kun Lu and Dr. Xiao Heng's Science paper has been published! 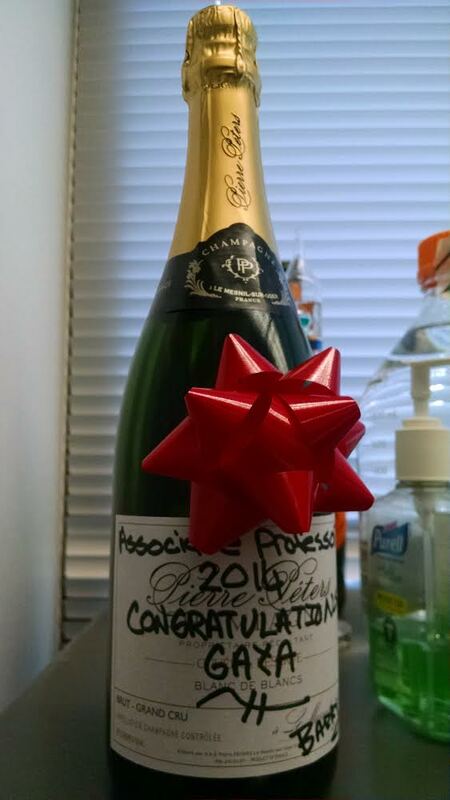 Dr. Victoria D'Souza gets promoted to Associate Professor at Harvard University! 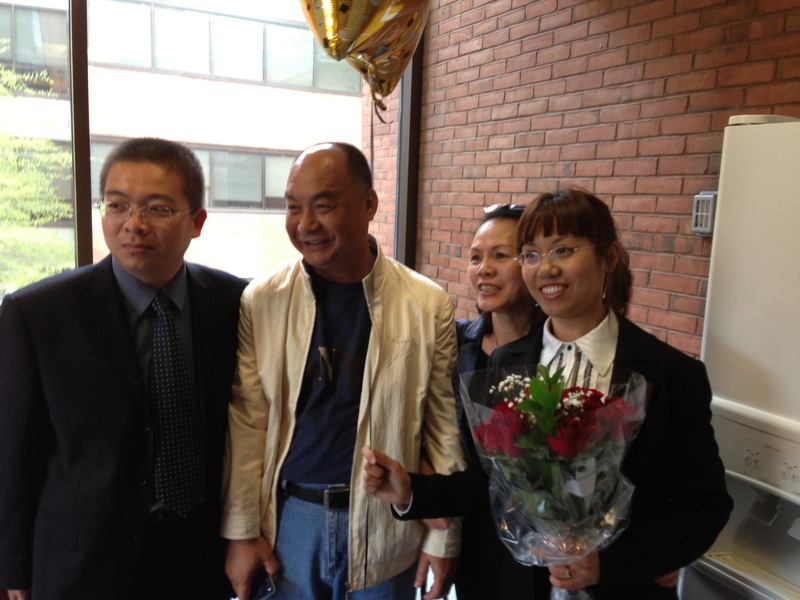 Dr. Zhengrong Wu gets tenured at Ohio State University! 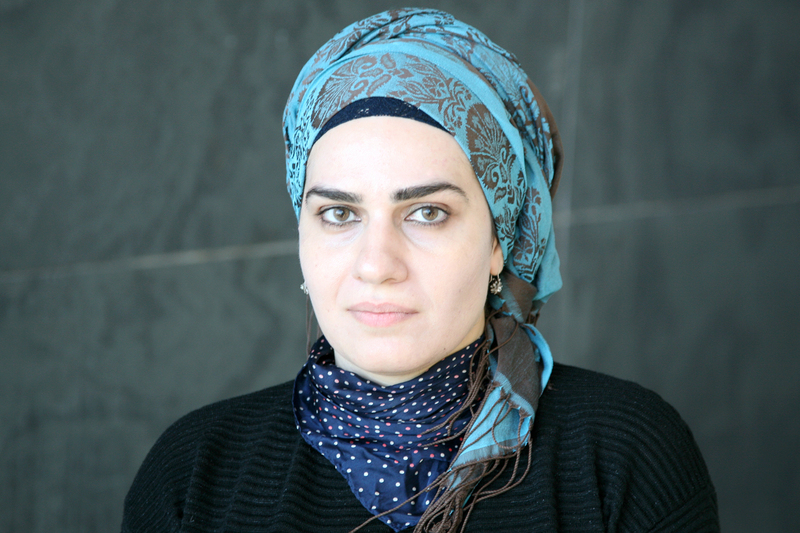 Dr. Sepideh Khorasanizadeh moves from UVA to Sanford Burnham Institute! 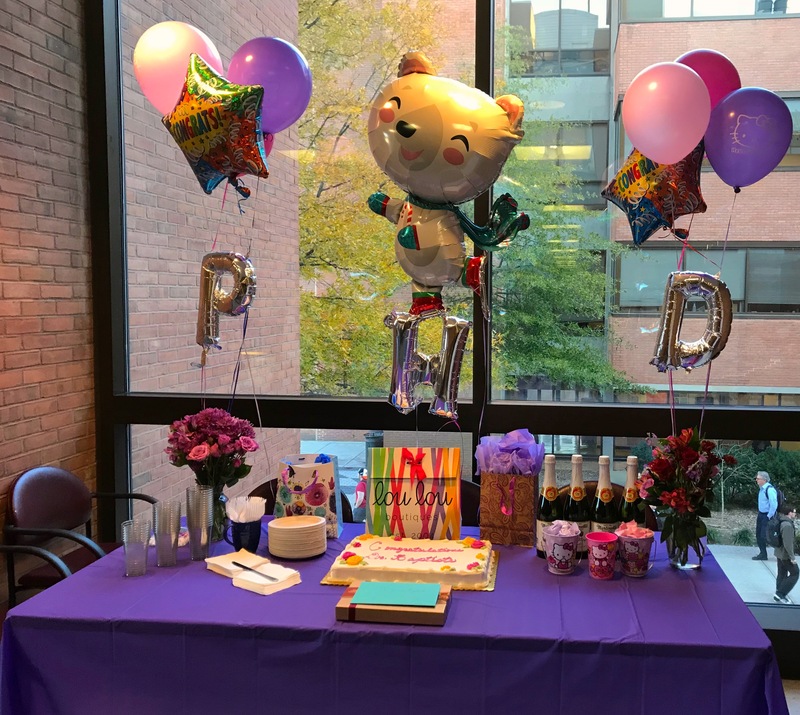 Dr. Gaya Amarasinghe moves to Washington University! Click here to see publications via Google Scholar.